One of the last blazing stars to bloom in the fall. 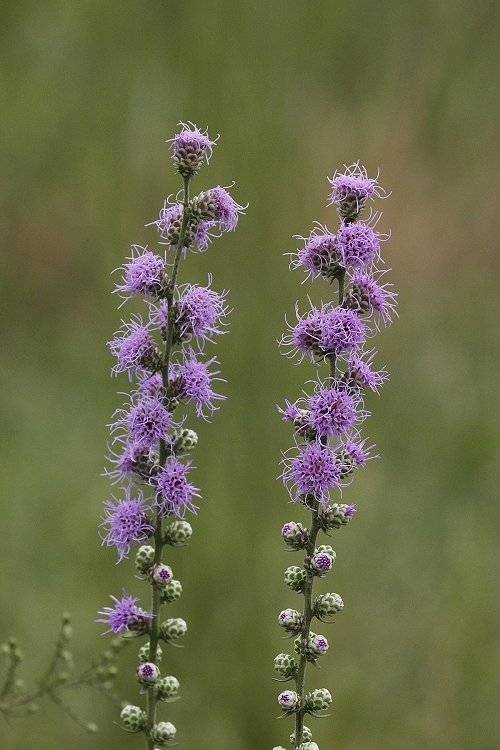 Its appearance is very similar to eastern blazing star (Liatris scariosa) and usually starts to bloom just as eastern blazing star is finishing--which is usually about the time monarch butterflies are migrating. 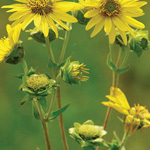 Butterflies, bees and hummingbirds visit the flowers and birds eat the seeds. The flower buds are also very attractive before they open. 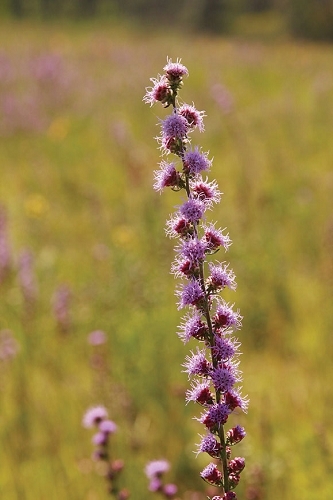 Plant all three of the taller blazing stars together to extend and overlap the flowering period. Seed: Harvest seed in October. Blazing star seed usually germinates readily. Four to six weeks of cold, moist stratification is helpful; sow seed outdoors between November and March. Q: How many ounces/seeds per packet? Are there larger amounts? A: There are at least 200 seeds in a packet. Roughly 14,000 seeds per ounce. Larger amounts of seed are occasionally available; it varies year to year. 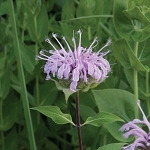 We generally harvest Liatris aspera in October. Check in November for updated availability.